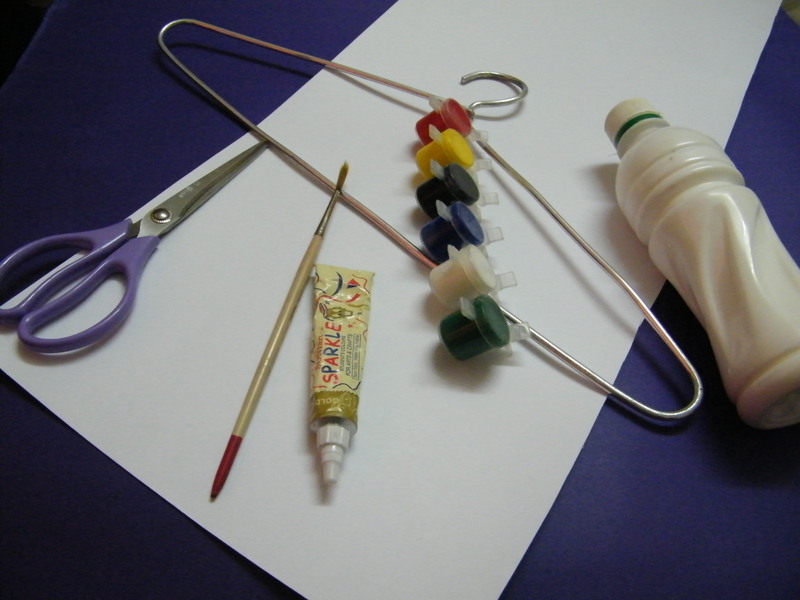 Check out our other Wire Hanger Crafts. 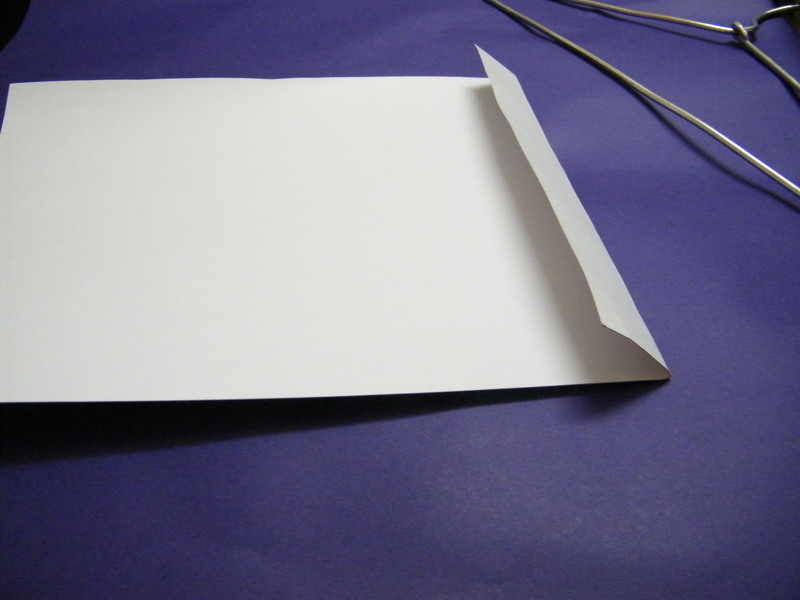 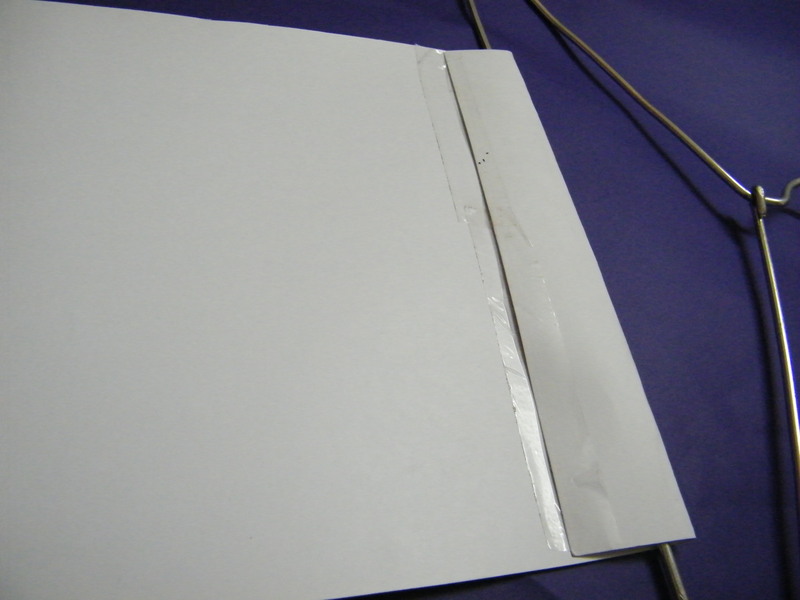 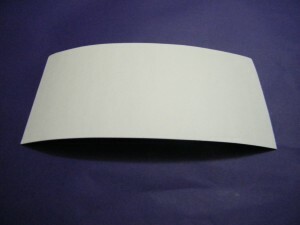 Cut a piece of thick card paper as long and wide as desired, but the width should be less than that of the hanger. Tape or glue the end to fix it as shown. 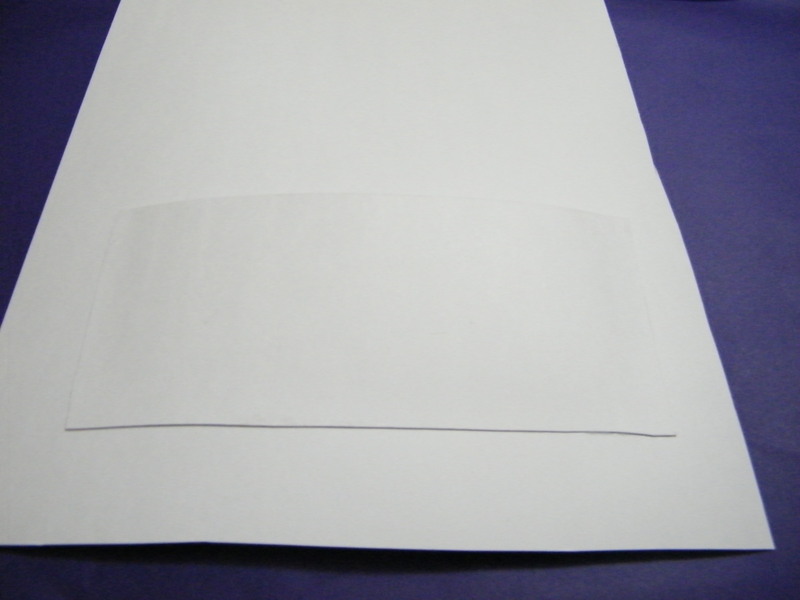 Cut another piece of paper, smaller than the first piece to hold the mail. 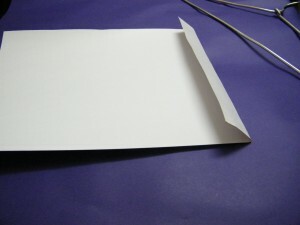 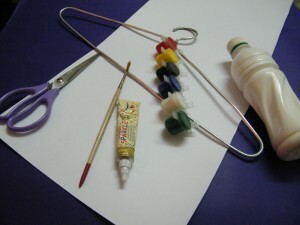 Glue the two sides and the bottom on to the first piece of card as shown to form a pocket. 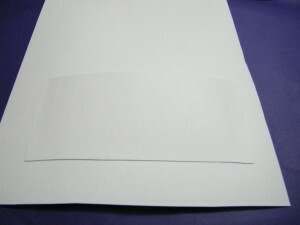 Decorate the paper with paint. 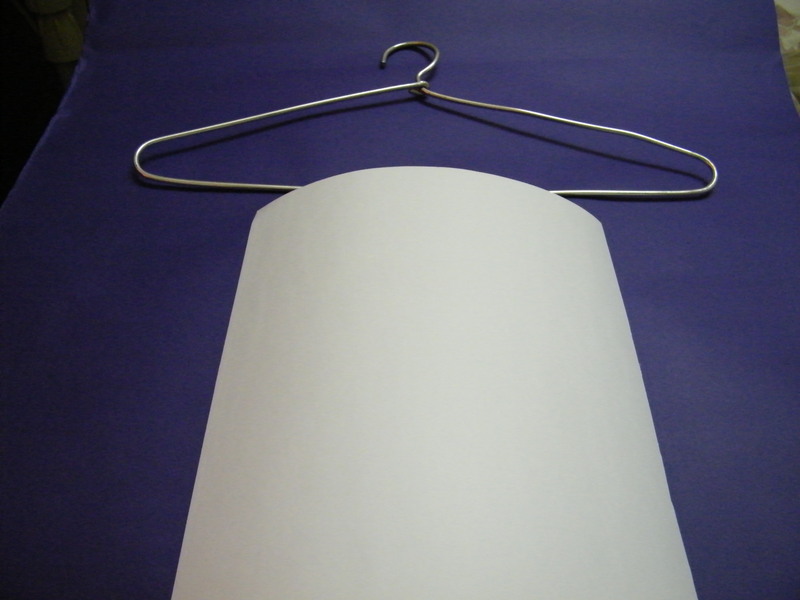 And, that’s it….. you made a Mail Holder from an old Coat Hanger. 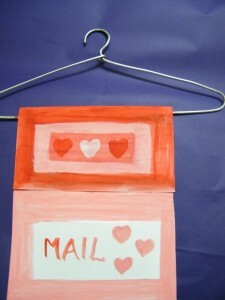 How did your mail holder turn out? 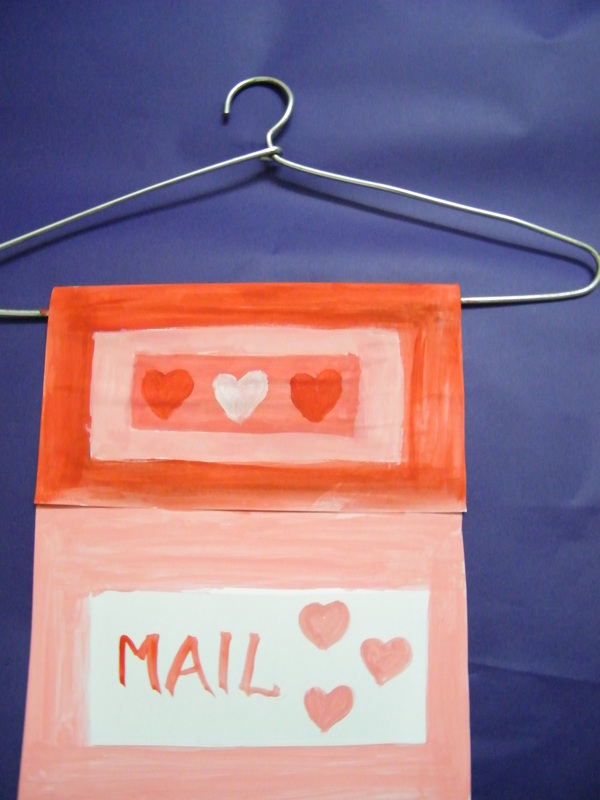 Now hang it on your door to receive mail from your siblings or give it to your parents for a place for them to save their bills.